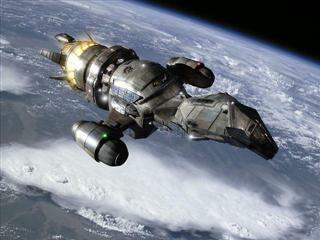 At a couple of conferences recently, I have had a bitmap of the Serenity (from the TV show Firefly) on my desktop. The good Browncoats and Independents in the room have asked me how to get a copy. So, here ya go! Click here for a full-size version. Exchange 2007 Beta 2 available today!! !